Crystalline. 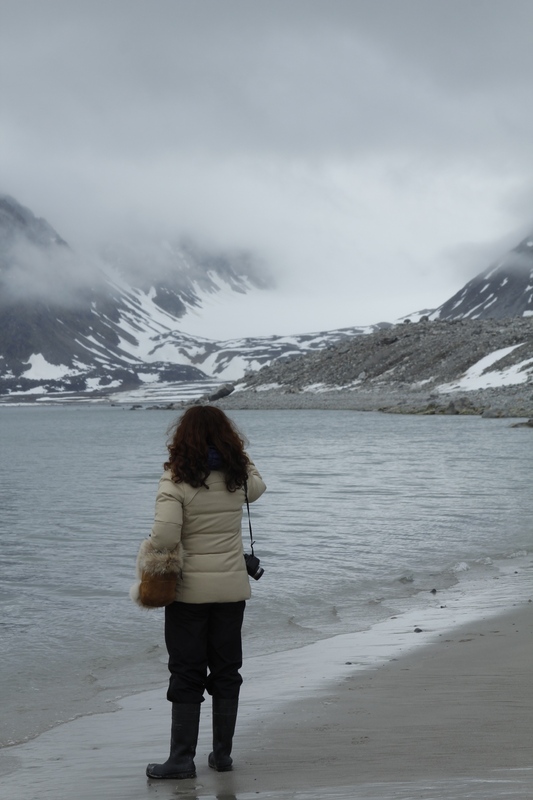 Rockfinch produced a 40-minute documentary funded by the BAI’s Sound & Vision scheme telling the story of two extraordinary journeys undertaken by artist Siobhan McDonald: a physical journey to the Arctic circle; and a creative journey as she uses the images, sounds, samples and experiences gathered on her trip to create new artwork. This programme provides an unprecedented opportunity for listeners to accompany an artist on a once in a lifetime journey, witness an intriguing collaboration between art and science, and gain insight into the creative process. Broadcast on RTÉ lyric fm on Friday 7 October 2016 at 7 pm. Photo: Siobhan McDonald in the Arctic.